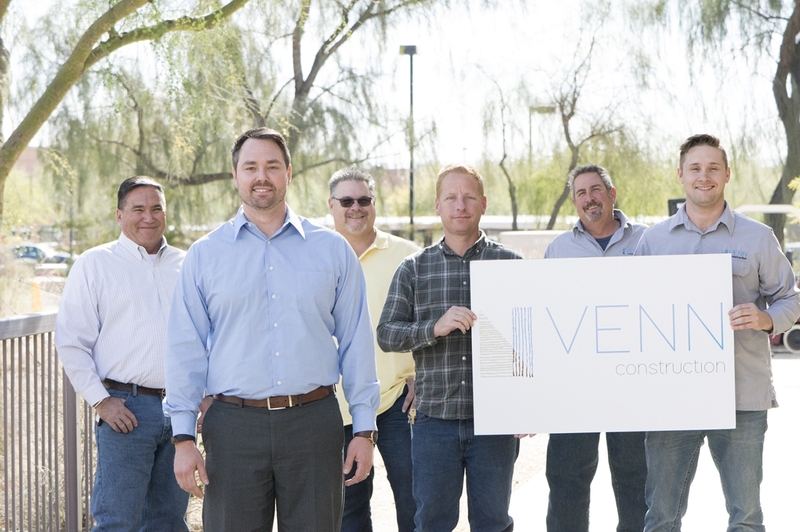 Day in and day out, Venn provides general contracting, pre-construction, construction management and design/build services. But usually we are out looking for clients who want to raise the bar on user experience, ones where we can have some serious fun – like building best in class sporting, virtual reality, shooting, athletic, healthcare and public sector/community facilities that positively engage those who visit them. 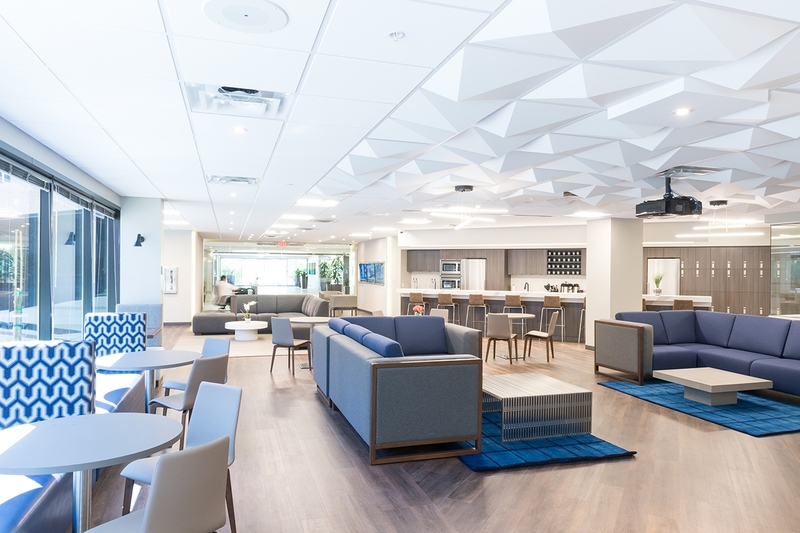 Our pre-construction services – including constructability review, value engineering detailed schedules and multiple estimates – can save significant dollars and last-minute budget surprises. Our clients can save time and funds significantly when Venn is brought in for pre-construction at the time your architect is selected. We’re always up for a challenge! Early collaboration with owners and designers to provide design reviews, preliminary estimating, schedule development and value engineering, ensuring maximum value and success for each project. From beginning to end, our experienced team manages the construction of your project through planning and coordination to documentation and on-time delivery. Our goal is to deliver quality, so we will identify and resolve any potential issues before turning over the project. We cultivate relationships based on trust and collaboration with our clients, architects, and subcontractors.